Every person has a story. We are hearing a lot more about story today. If story is so important why are we not sharing our story everyday? After doing some research, I discovered the #1 reason is “I don’t think I have a story.” I can assure you, after helping thousands of people with their story for more than 40 years, nothing could be farther from the truth. Every person has a story and a story that others need to hear. Great storytelling is a skill and like most skills they need to be learned and practiced. Whether you are a natural storyteller, have had some training on storytelling or have never told a story before, Wealth Through Stories LIVE is for you. Telling stories is something everyone can do and you will be surprised how simple it is. Watch the video on the Stories page to learn more. This is what you will enjoy, experience, and discover! Your story is your goldmine. Purchase Your Ticket here or at the Bottom of this Page! At WTS LIVE we learn to connect with each other through sharing our stories. 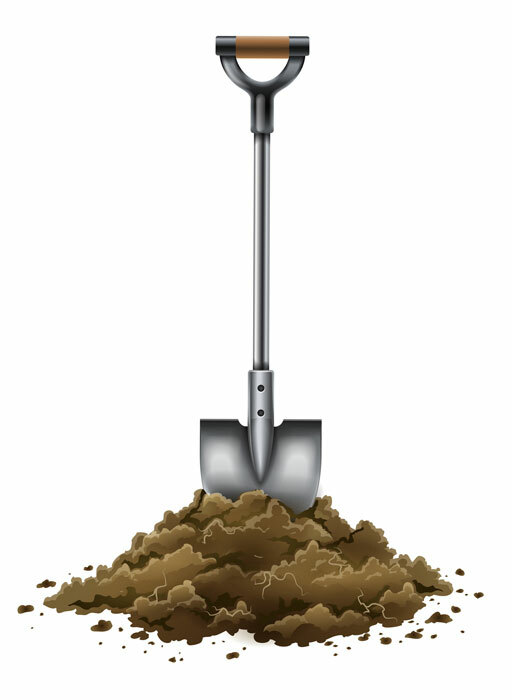 Bring your shovels, positive attitude, and fun spirit as we will be digging for gold.